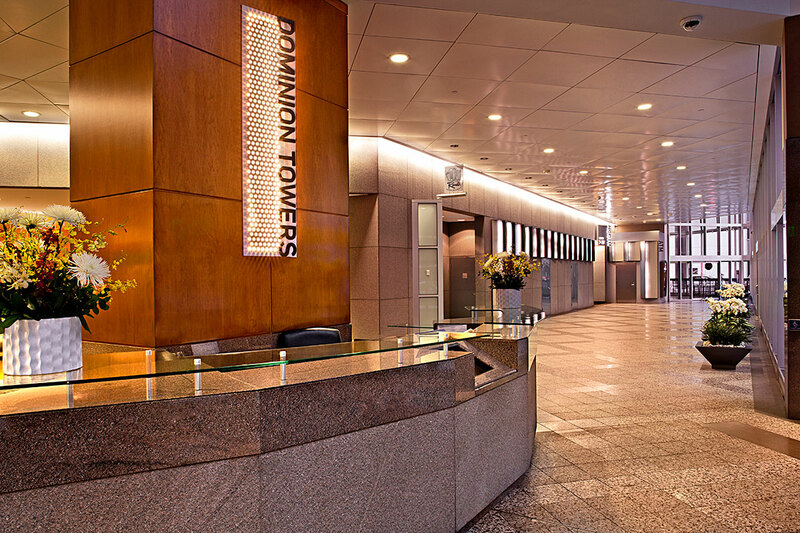 In 2016, Hines was retained by Franklin Street Properties as property manager for Dominion Towers, a distinctive 613,528 square foot office property comprised of two octagonal-shaped towers. 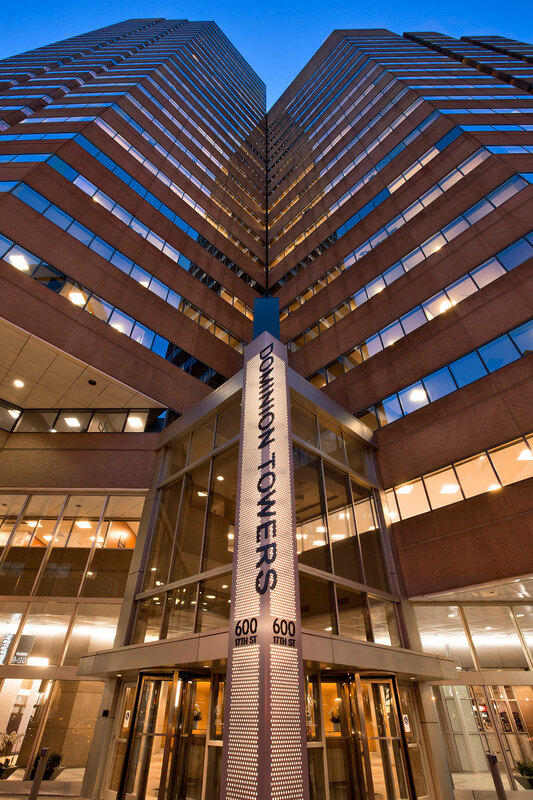 Completed in 1982, this Class A building is a short walking distance from shops, restaurants, hotels and entertainment options. 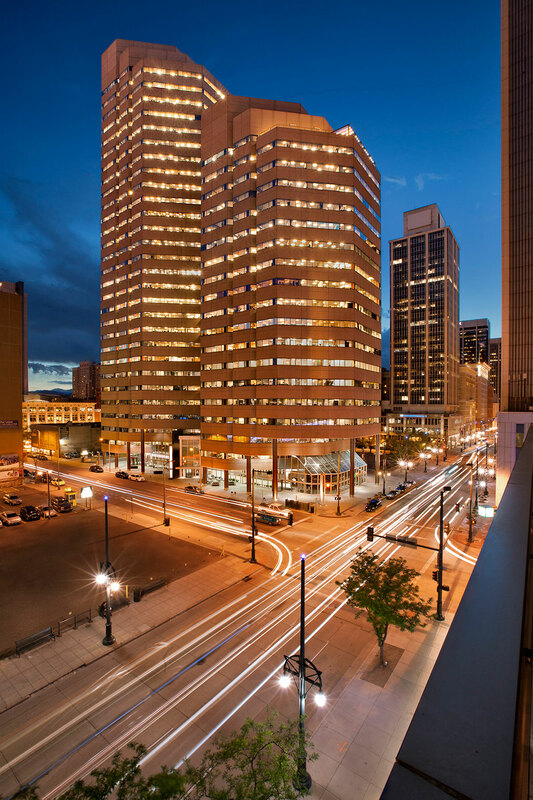 It also has impressive views of the 17th Street corridor, the 16th Street mall and the Rocky Mountains.